Rogers Family Coffee Company - Established in 1979, our steadfast mission is to search out the world's finest Arabica varieties and roast the richest, most flavorful coffees available anywhere while making the world a better place at the same time. I am a self-confessed coffee addict, i love my coffee and i drink 'em at least 5 cups a day. That's why i am so excited to share with you this great company - Rogers Family Coffee Company. 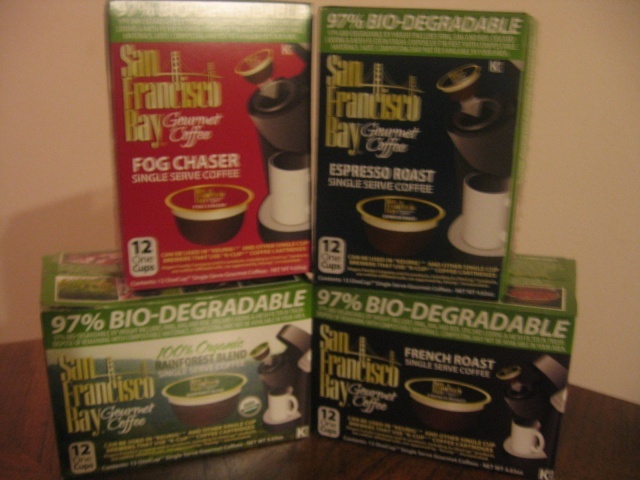 They sent me 4 boxes of San Francisco Blend in 4 different blends; OneCup Fog Chaser or OneCup Organic Rainforest Blend both are smooth yet full-bodied. OneCup French Roast or OneCup Espresso Roast which are darker roasts with intense, rich flavor. Hubby and i enjoyed all these coffee flavors so much. San Francisco Blend comes in a wide variety of flavors and packages. The Rogers Family Company Coffee OneCup are biodegradable single serve coffee hence, environmentally-friendly! Their coffee are more affordable than the single serve coffee I've been buying in my grocery store even with a coupon! The generous people at Rogers Family Coffee Company are giving away a box each of OneCup Fog Chaser, OneCup Organic Rainforest Blend, OneCup French Roast and OneCup Espresso Roast. 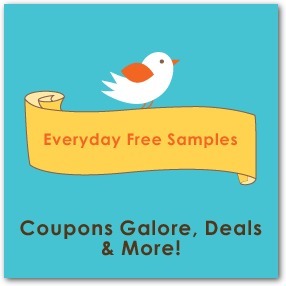 FREE product/s were provided to me to facilitate this post. No monetary compensation was received. Giveaway ends Apr. 4 at 12 AM EST. Open to US residents only. Winner will have 48 hours to reply before another winner is chosen. Opinions expressed in this content are my own. Due to the new FTC rules, I was under no obligation to review any product if I so choose, Nor was I under any obligation to write a positive review or sponsor a product giveaway in return for the FREE product/s received.